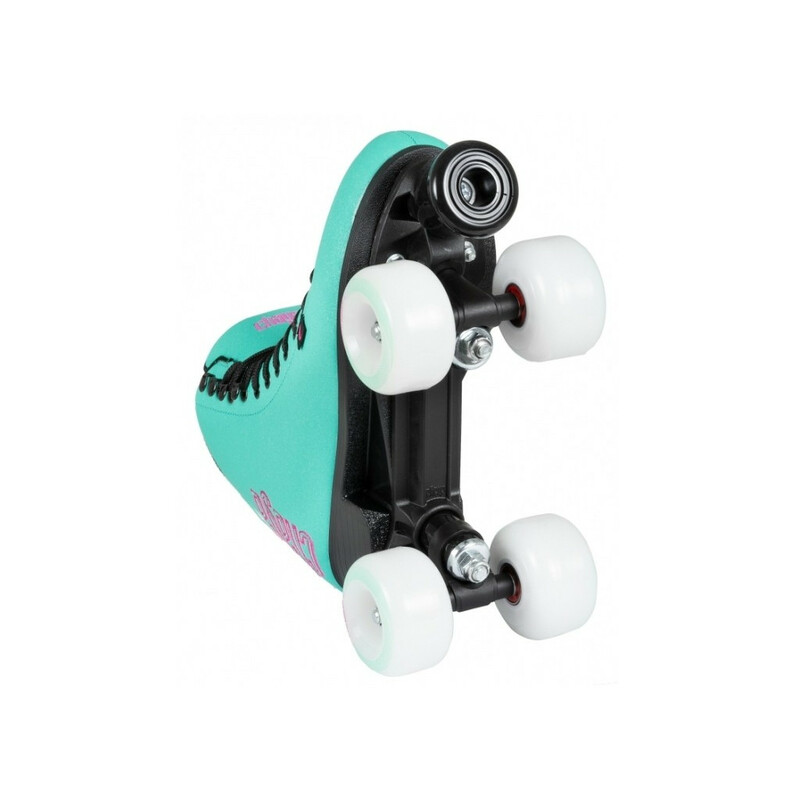 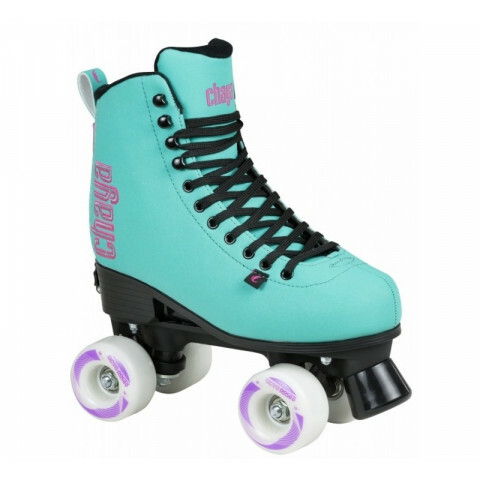 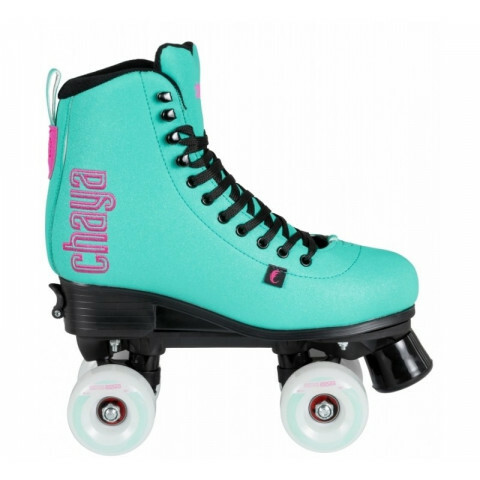 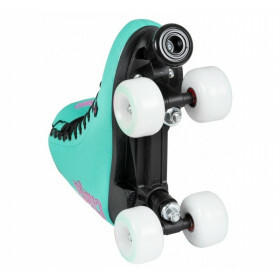 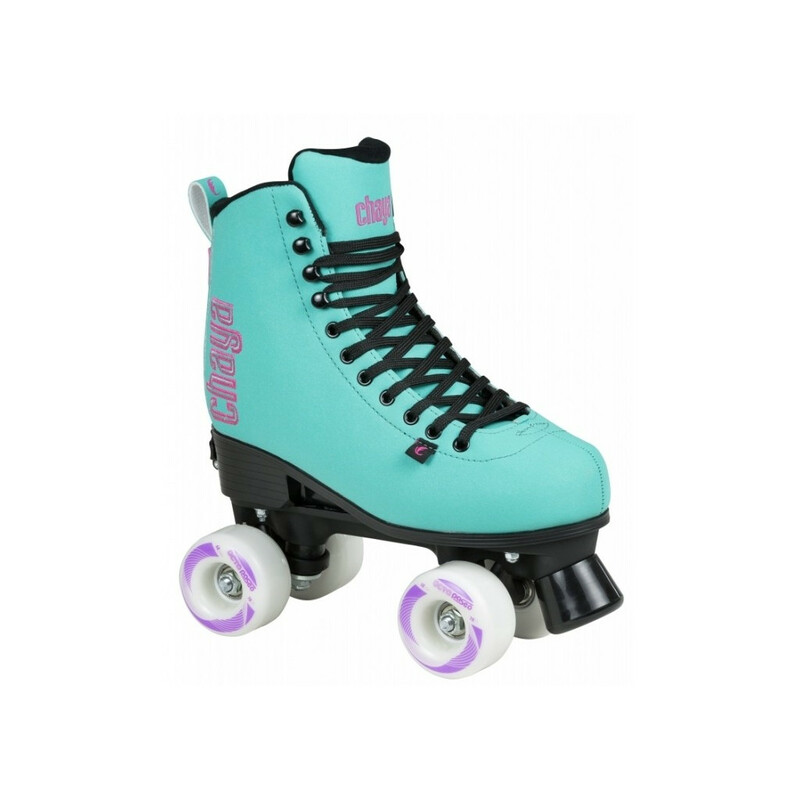 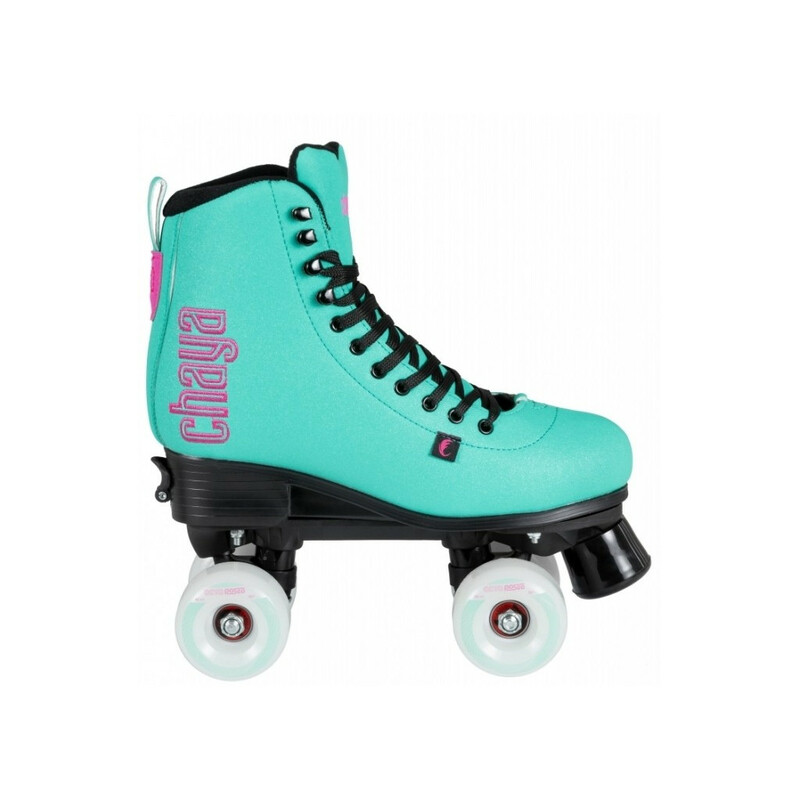 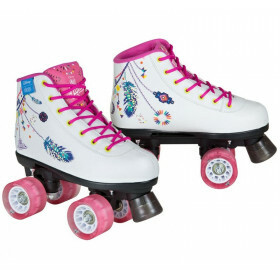 The Chaya Bliss Turquoise roller skate is our latest innovative creation. It´s the first of its kind featuring a brand-new construction. 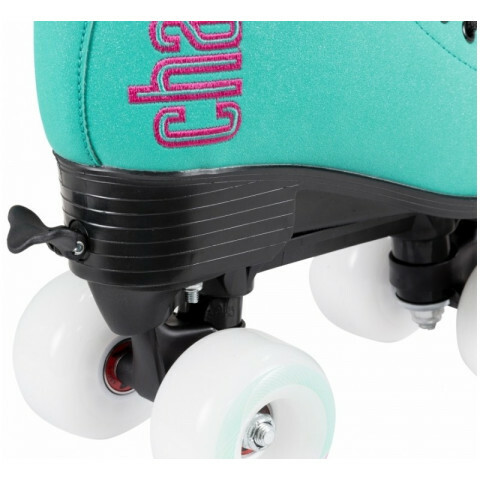 Changing the size just takes a few seconds by simply turning the lever placed on the rear of the skate. 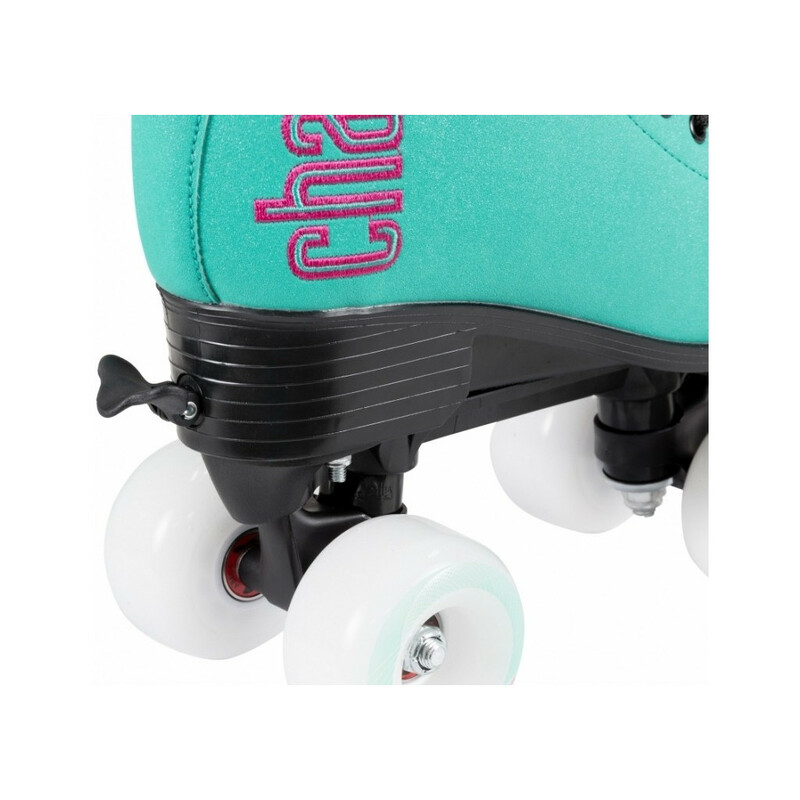 The boot always keeps its original form as just the toe cap inside the boot moves back and forth to allowing you to adjust the size.